First off, let me say, I am ridiculously picky, and I acknowledge this. I don't want any decorations and I don't want my full name on a planner, nor do I want a scroll monogram (mine just doesn't look good). 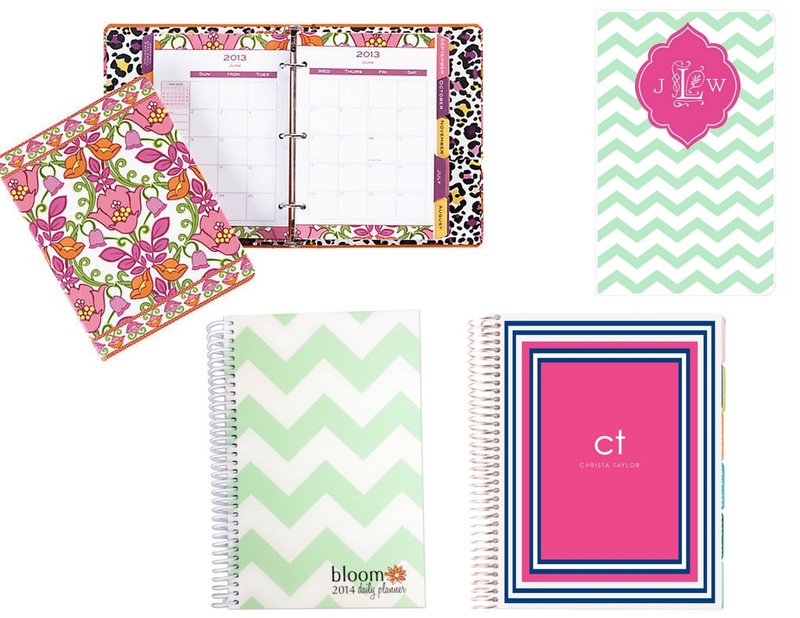 I like the Lilly planners, but I feel they might not be quite right for the a professional setting. 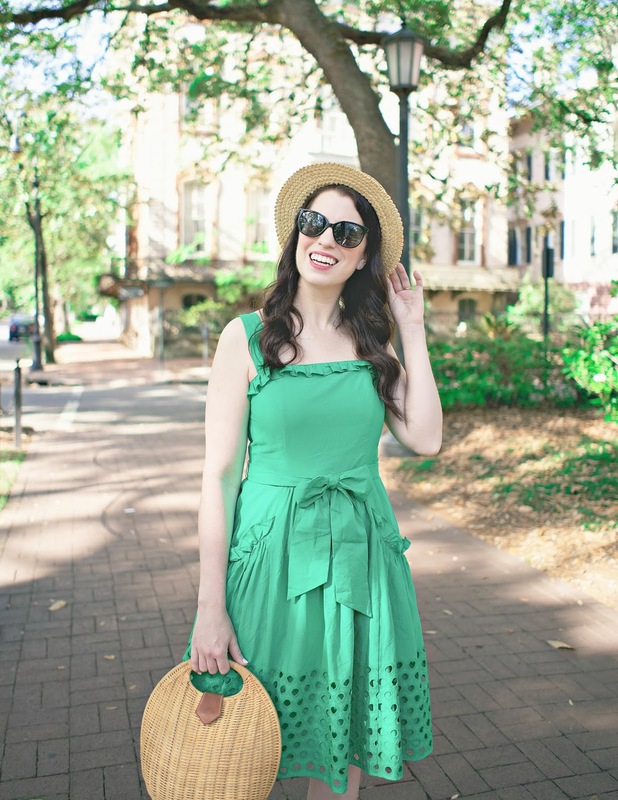 Right now I am leaning towards the Kate Spade 17 Month Agenda (even the extra months have already passed) for $36 + shipping from Lifeguard Press (it's sold out on the Kate Spade site). However, these agendas and planners are also up for consideration. Vera Bradley 2014 Agenda ($7.50 + Shipping) :: A 20 month agenda with your basic calendar inside, nothing fancy (so far as I can tell from the website). 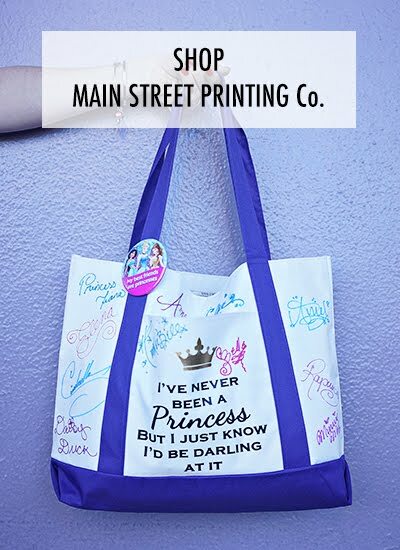 Not my favorite print in the world, but this 7" x 9" planner is totally a steal. May Designs 2014 Calendar ($21 + Shipping) :: A 12 month, 5" x 7" agenda with your basic monthly and weekly calender inside. Totally customizable - what do you think, melon or pink? Erin Condron 2014 Life Planner ($50 + Shipping) :: Apparently the world's most in depth planner. 200+ pages are in this 7.25" x 9.25" planner. Bloom 2014 Day Planner ($12.95 + Free Shipping) :: A 12 month 8.2" x 55" planner. Includes day and month breakdown, holidays, class schedule, monthly to do list, place for contacts, and side pocket folder. I was considering a Whitney English Day Designer, but it won't ship until late March for a second quality book ($49 + Shipping) or May ($60 + Shipping) for a first quality book. Obviously, neither of these is ideal, especially for such an expensive planner. What, if anything, do you use to organize your life? I wouldn't recommend the May Book Agenda. It is super small! It didn't leave me enough room to write everything down, and then I just got even more unorganized! I know tons of people who love their Whitney English Day Designer - the only thing about that is that it's not a weekly view, it's a page per day. I got one of the Sugar Paper planners from Target and I love it! I write all of my blog dates and important dates in it and I feel super organized! Maybe this is just me but I only like to get a 12 month planner to start the new year out fresh again with new colors, new pages etc. I can't get by without my planner! I usually snag a cute one from target! I loved my Lilly planner, and used one for the past three years. However, this year I wanted something smaller, so I went with May books and it is perfect. I have a Sugar Paper planner from Target. It serves its purpose. The one thing that I'm picky about in a planner is that it must have a monthly calendar and then individual days so that I can write out things in more detail. 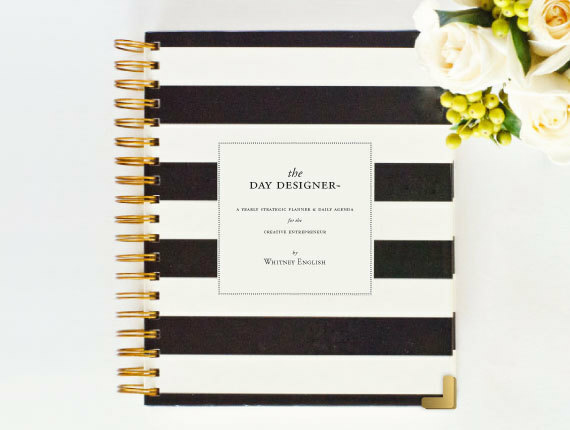 I love getting a fresh planner and writing in all of the things that I have to keep up with... while planners like Erin Condron and Whitney English Day Designer are very nice, I just can't, in my mind, justify spending that much on a planner. Save your money and skip the EC planner! So jealous you found somewhere that has the Kate Spade planners! That was the one I really wanted this year. I have a Sugar Paper calendar from Target that I use; other than that I just try to keep things as simple as I can. I use my iPhone calendar! I don't like carrying around a 2nd agenda, plus they are all so big! I love the Kate Spade one the most! I skipped a proper planner this year but I usually just use a simple moleskine! I have to keep a planner and love the pen and paper version best. I'm on my second Do It All Planner via Amazon and love it. It had plenty of writing space and stickers (bonus points for stickers, obvi). I managed to get the gold dot Kate Spade planner and it's so gorgeous. Plenty of space to write everything down and has the full month option as well. The last two years I had the Erin condren life planner and its good just big. Its rather heavy and looking on their facebook theyve had many complaints recently. And they are expensive. 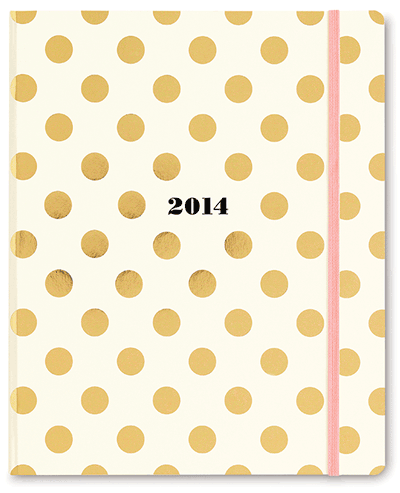 I love the Kate Spade planner - its so classy! I received a filofax-type organiser for Christmas and I'm loving how I can customise it to exactly how I want it! A friend of mine has an Erin Condren planner, she's a 6th grade teacher and uses the planner quite extensively (it even came with a teachers planner add on...) but she told me that its very large- about the size of a 5 star notebook, which was shocking because it didn't look that big online. I usually use my LV organizer that I got years ago as a present, which I have to buy refills for yearly. But I'm actually liking the Erin Condron Life Planner and I'm contemplating using one of those this year. It's such a difficult decision even though it totally shouldn't be. I love planners, for the past two years I have been using a Lilly one. But I think next year I am join got look into a Kate Spade one. I don't know, the price of the Lilly one is a bit much for the quality you get. The rings holding it together have always broken and the planner just falls apart; therefore; my world falls apart. oh no! Your blog is so beautiful! Loving the layout. I always need an agenda, so far I've always just used ones that schools give out but your picks are so much cuter!